Get a $250 rebate when you install a GAF roofing system on your home and purchase an Enhanced Warranty. 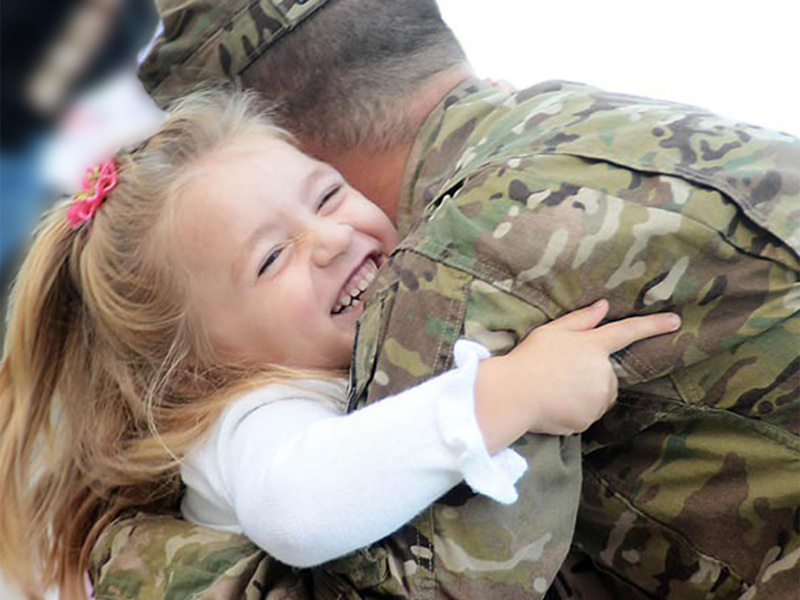 Thank you for your service — and for your protection. Visit gafroofsfortroops.com and follow the instructions for submitting a rebate claim. GAF must receive your rebate claim within 90 days of the roof installation date. 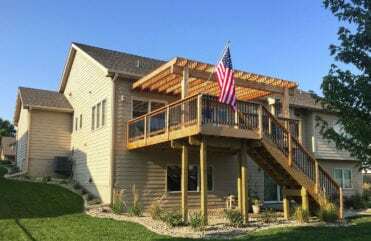 At Home Solutions of Iowa we take pride in EVERY house we work on. With years of experience, national and local awards, and world-class staff, satisfying our customers is easy to do. Home Solutions of Iowa is honored to achieve several accolades in the home improvement industry. The President’s Club designation is the highest level award a Master Elite® Roofing Contractor can earn. 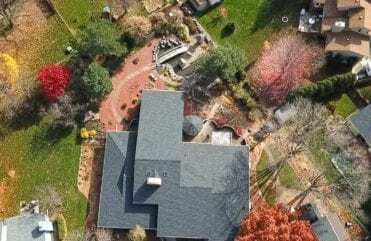 Home Solutions of Iowa is recognized as one of the “elite of the elite” residential roofing contractors in the United States. 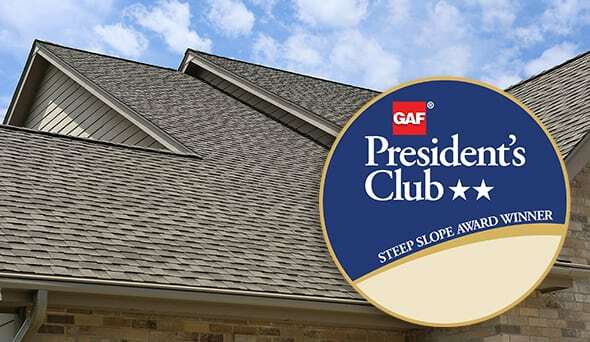 GAF® is North America’s largest roofing manufacturer and only GAF® Master Elite® Contractors can compete for its residential President’s Club Award. Home Solutions of Iowa has a frequent presence in our neighborhood. In looking for a roofer, we first asked our deck builder for a recommendation of a quality roofing company. The recommended company didn’t keep the appointment or reply to my inquiry for follow up. I then did some research about Home Solutions including their story and any other available information online, through BBB, and the Iowa Attorney General consumer protection section. Our initial contact was positive as was every other interaction since. We now have a quality roof with a lifetime warranty, new improved gutters, and also a known contracting firm to recommend to others and use ourselves when we undertake our next project. I couldn’t be more satisfied with Home Solutions of Iowa. - Barry O. When the installers were putting up my roof they were very organized and did a great job! Your company does excellent work and I would recommend them to anyone. It was a pleasure to do business with you and the company. - Robert M.